Construction site “Black Mountain. An interdisciplinary experiment 1933-1957” at Hamburger Bahnhof – Museum für Gegenwart – Berlin. 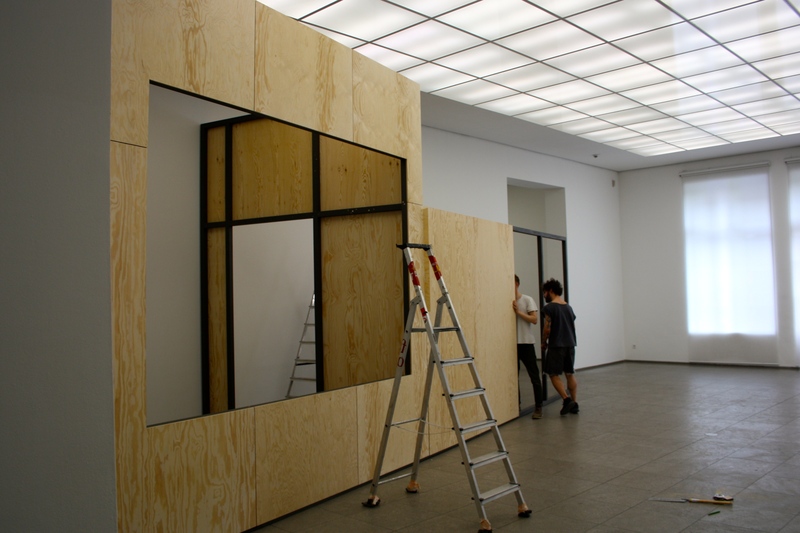 The exhibition’s architecture has been designed by raumlaborberlin.